Seizures may occur in close temporal association with a stroke or after a variable interval. 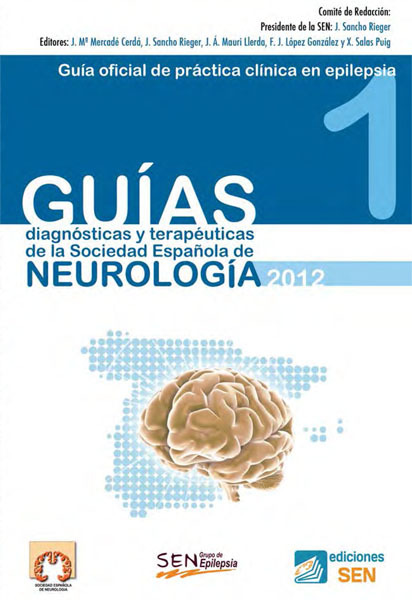 Moreover, epilepsy is often encountered in patients with leukoaraiosis. Although early post-stroke seizures have been studied extensively, less attention has been paid to post-stroke epilepsy (PSE) and to epilepsy associated with leukoaraiosis (EAL). 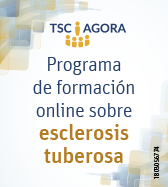 The aim of this paper is to review data concerning pathophysiology, prognosis, and treatment of PSE and EAL. We performed an extensive literature search to identify experimental and clinical articles on PSE and EAL. We also conducted a systematic review of risk factors for PSE and EAL among eligible studies. PSE is caused by enhanced neuronal excitability within and near the scar leads. The role played by white matter changes in EAL remains to be elucidated. Meta-analysis showed that cortical involvement (odds ratio [OR] 3.71, 95% confidence interval [CI] 2.34–5.90, p < 0.001), cerebral hemorrhage (OR 2.41, 95% CI 1.57–3.70, p < 0.001), and early seizures (OR 4.43, 95% CI 2.36–8.32, p < 0.001) are associated with an increased risk of PSE. 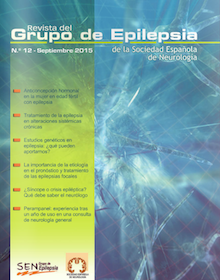 As regards EAL, no prospective, population-based studies evaluated the role of different variables on seizure risk. Studies about the management of PSE are limited. PSE is generally well controlled by drugs. Data about risk factors, prognosis, and treatment of EAL are lacking. Pathophysiology and risk factors are well defined for PSE but need to be elucidated for EAL. Management of PSE and EAL relies on the clinician’s judgment and should be tailored on an individual basis.